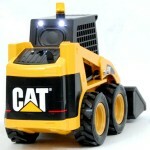 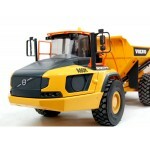 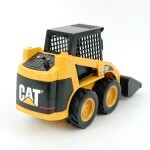 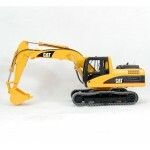 The CAT 236B model is a elctrical conversion of the Bruder plastic toy in 1/16 scale. 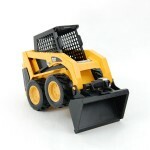 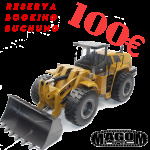 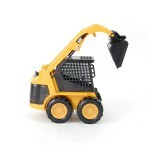 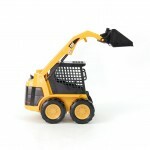 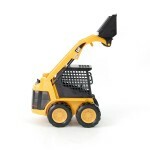 The entire structure of the loader is the original part of the Bruder toy in 1/16 scale. 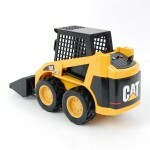 The wheels are composed by rims made of aluminum and grip tires. 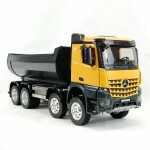 The model is entirely electrical driven by geared motros. 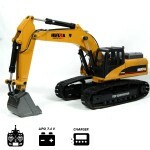 Transmitter as default: Turnigy 6 channels. 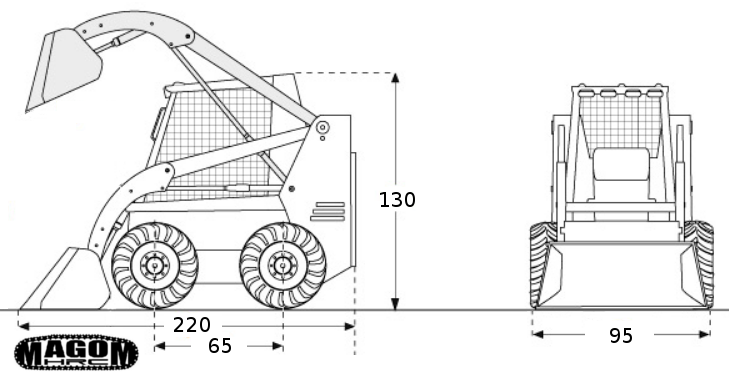 6 x geared motors: 1 for each wheel, 1 for arm, 1 for bucket. 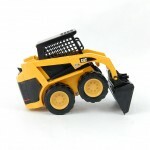 4 x brushed ESC: 1 for right wheels motor, 1 for left wheels motor, 1 for arm motor, 1 for bucket motor. 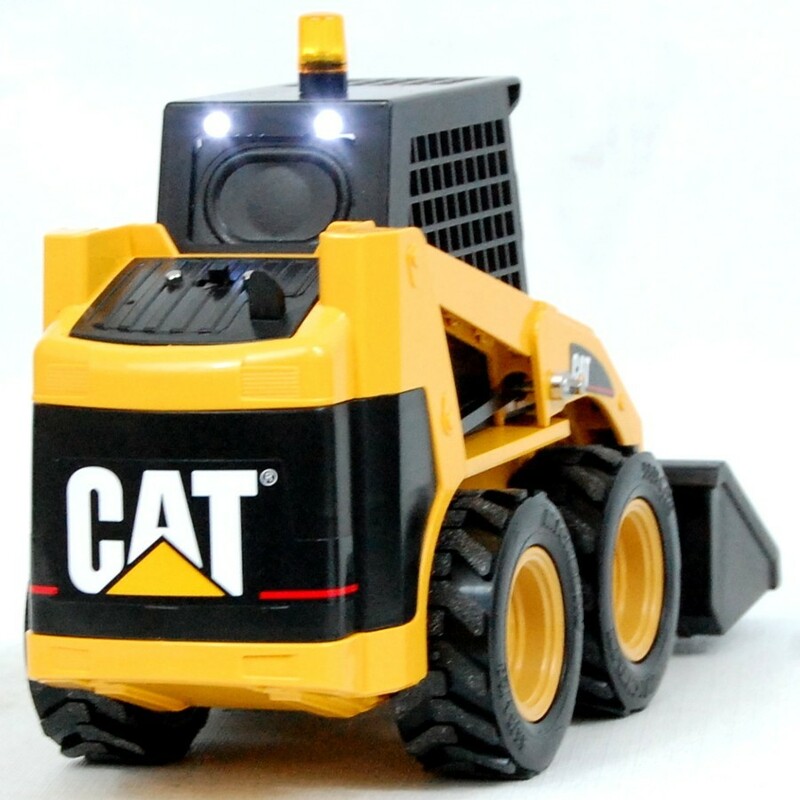 1 x orange rotating light.